All that nth cousin x times removed EXPLAINED! 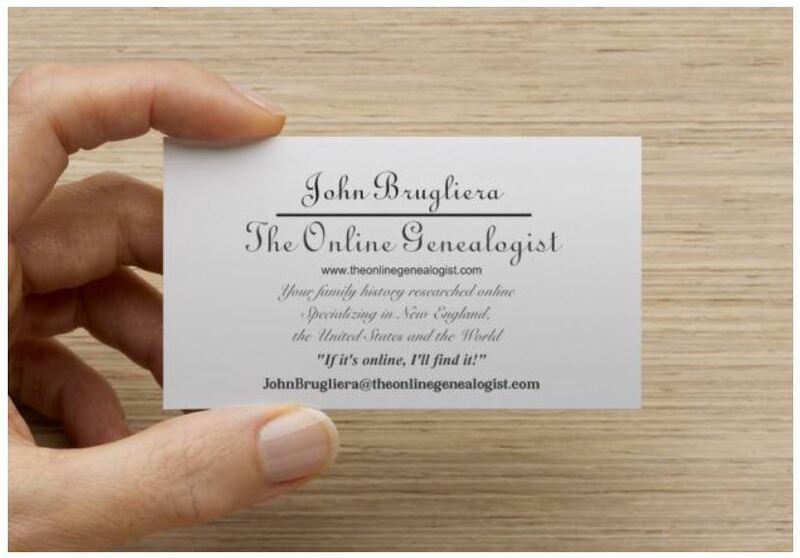 If you’re finding 6th or 7th cousins in your ancestor hunt, I’d say you’re WELL into your family history research! !